Welcome June! Despite the overcast skies, we are ramping up here at Groundwork Lawrence, thinking about the bounty that awaits us this growing season and preparing for fun, active community-wide events which will get us moving in our community parks. Farmer Dave's Community Supported Agriculture (CSA) begins in a week so now is your chance to enroll in the program which provides locally grown produce to members each week throughout the growing season. You can also choose to extend the harvest to those who cannot afford it through our GWL Share-A-Share™. Lastly, our three Groundwork Farmers Markets will begin next month. Check out below for more details. Just as important as eating fresh healthy food is getting out exercising! 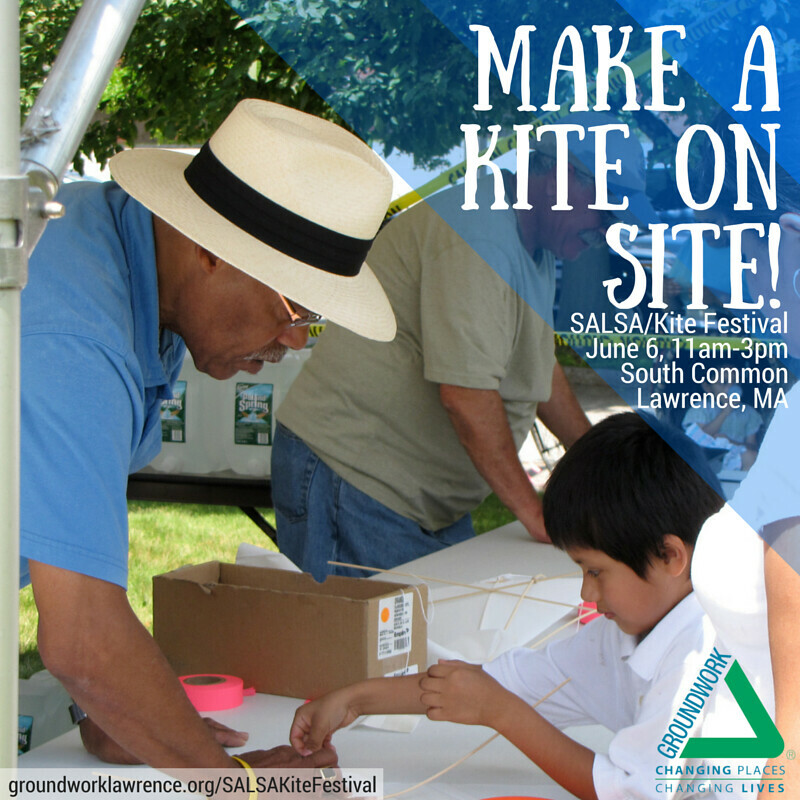 Come join the Mayor's Health Task Force and Groundwork Lawrence this Saturday at SALSA Festival located at the South Common in Lawrence where you and your family can enjoy activities like kite-making, an obstacle course, volleyball and more! 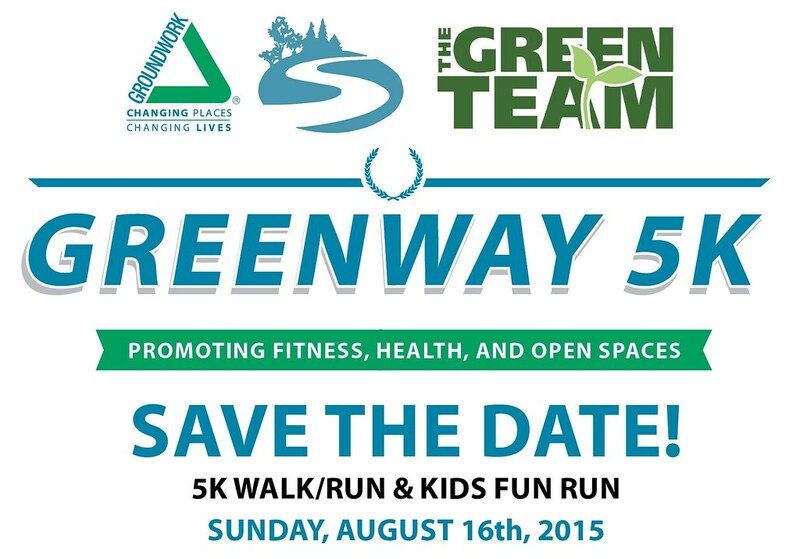 Finally, please save the date for Green Team's Greenway 5K which will take place August 16! What is a CSA? CSA stands for Community Supported Agriculture and by subscribing to Farmer Dave's CSA, you are able to enjoy the weekly benefits of fresh, local fruits and vegetables. 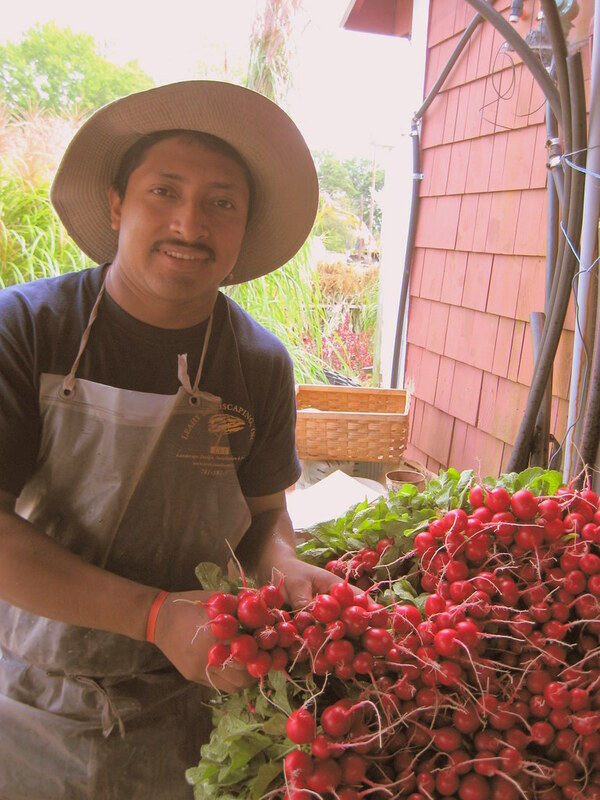 When subscribing to Farmer Dave's CSA, you are supporting a local business and helping to employ as many as 50 individuals during peak season. Their fruits and vegetables are distributed through their CSA and retail farm stands, but Farmer Dave's also donates to local food banks and hunger relief organizations. 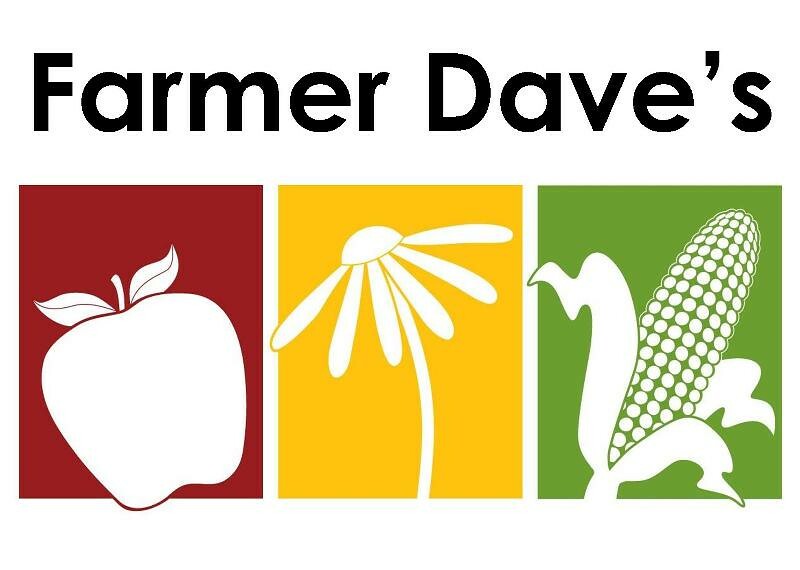 Farmer Dave's has a farm and farm stand that is located in Dracut, MA. CSA pick-up locations are placed conveniently near the areas where you live and work, including a pick-up location here in Lawrence at 60 Island Street! Your fruits and vegetables do not have to travel far before landing in your lunch box or on your dinner table. Subscribing to a CSA can truly be a valuable experience as you get to enjoy the pleasures of eating with the seasons. Farmer Dave's has a great Pinterest page for you to try new recipes based on what you will find in your CSA share. Main season vegetable and fruit shares begin in just 1 week! As part of our mission, we strive to make high-quality fresh produce accessible to as many members of our community as we can. 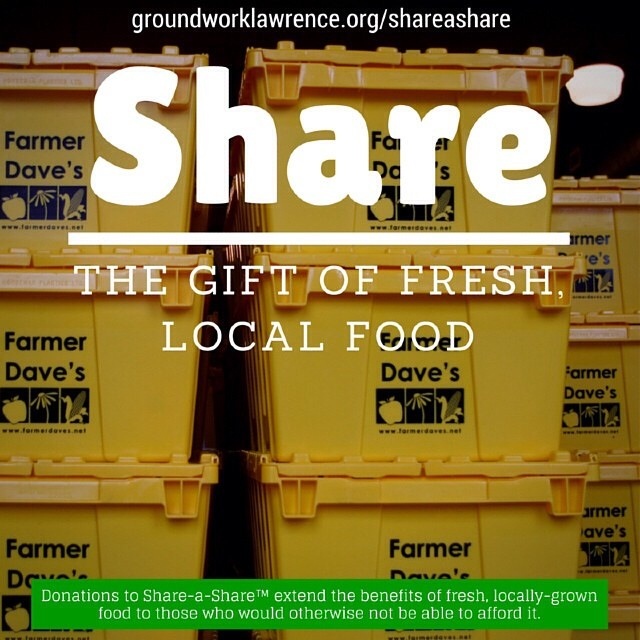 Groundwork Share-a-Share™ donations are used to subsidize the cost of fresh food through subsidized CSA shares, incentive programs for our Farmers Markets, and fresh food donations to food pantries. 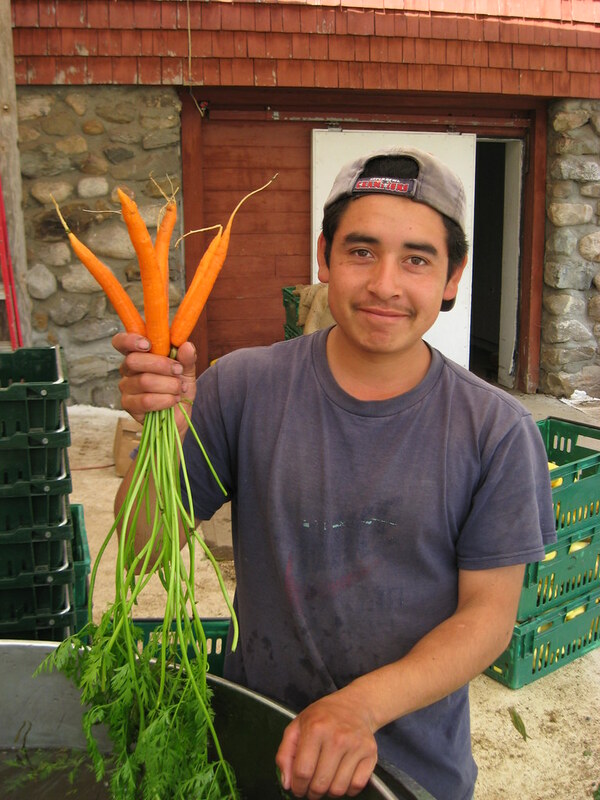 Through our Groundwork Share-a-Share™ Program, you can make a tax-deductible donation to help us extend the benefits of fresh, locally-grown food to those who would otherwise not be able to afford it. Your donation for the 2015 season will help a significant number of low-income families who suffer from diet-related health disparities afford fresh produce. Farmers Market season to begin next month with new locations! The Groundwork Farmers Markets feature a wide variety of local produce, as well as crafts. Since assuming management of the downtown market in 2006, Groundwork Lawrence has sought to increase access to the market for all shoppers by accepting SNAP/EBT, credit and debit cards, and working to increase the redemption of WIC and Senior Farmers Market coupons. Today, the market provides a lively gathering place for the whole community with free attractions such as live entertainment, family activities and cultural and educational exhibits. 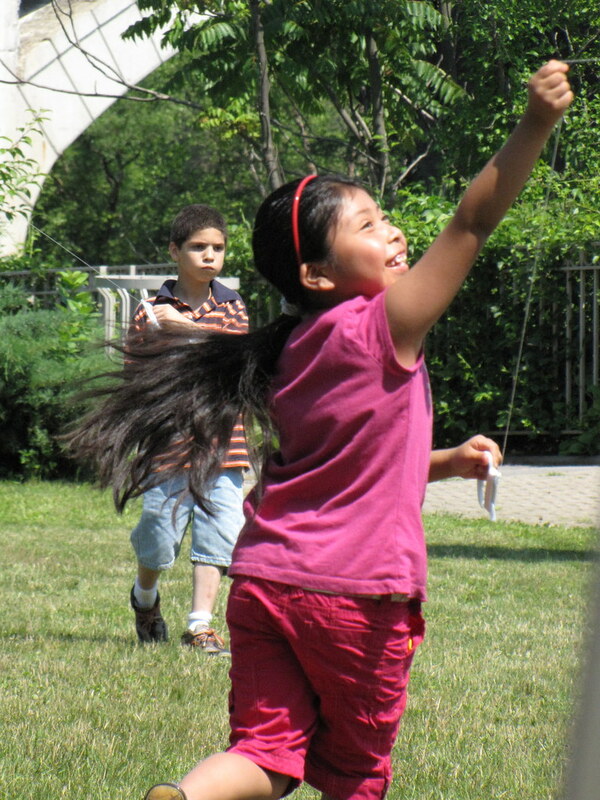 Every June, GWL hosts the Kite Festival attracting Merrimack Valley residents of all ages! 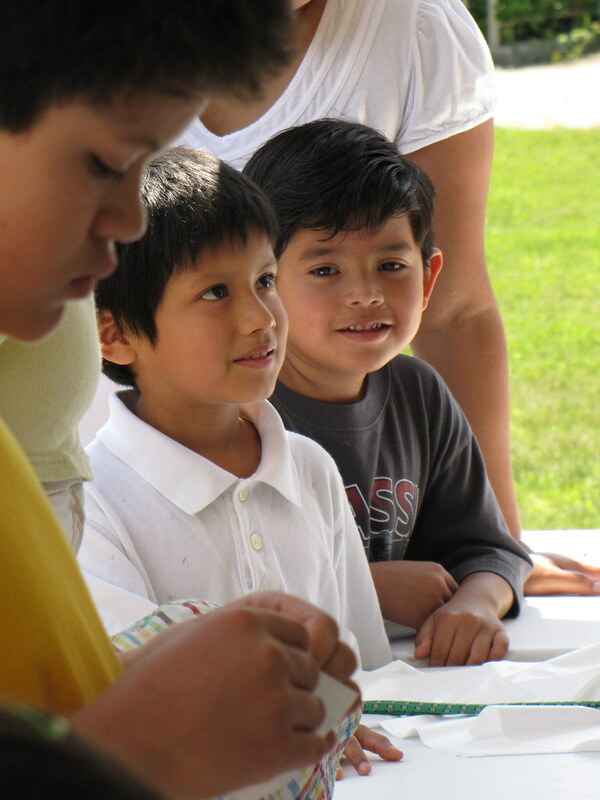 In recent years, Groundwork Lawrence and the Mayor's Health Task Force have begun to expand the event by combining a number of community activities, including our Kite Festival, into the SALSA Festival! 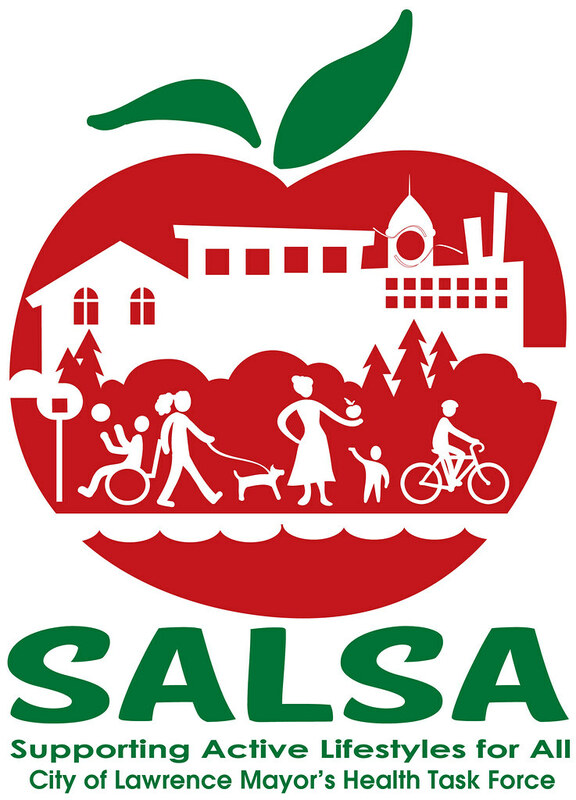 The acronym, S.A.L.S.A., stands for Supporting Active Life-Styles for All and is an initiative that promotes healthy standards of living and educating residents about the importance of food and exercise (link). The location of the SALSA Festival has changed this year to the O'Connell South Common, located at the intersection of South Union Street and Market Street. For more information, please email Rosa Pi�a or call 978-974-0770 x7001. Whole Foods Market created 5% Days to give back to their local communities by providing support to nonprofit organizations whose programs directly benefit the communities surrounding our stores. Shop at Whole Foods in Andover on Wednesday, June 24th and Groundwork Lawrence will receive 5% of a store's total pretax sales for that day. 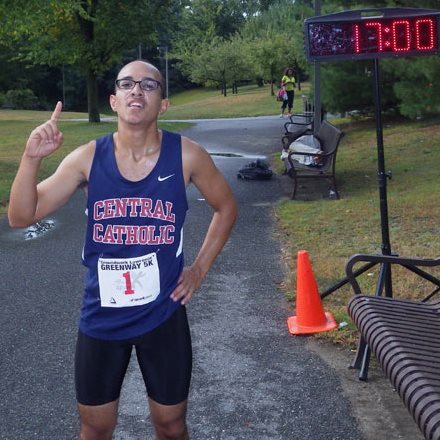 Get ready to run, walk, skip, and/or sprint your way to finish line for the 2nd Annual Greenway 5K this August! The Greenway 5k (GW5K) is an annual event hosted by Groundwork Lawrence's Green Team to promote health, fitness and open spaces. This event aims to support members of the community in their efforts to lead healthier lifestyles and encourage walking and running on our 3.5 mile Spicket River Greenway. The GW5K course provides runners with an opportunity to take in some of the most breathtaking views the City of Lawrence has to offer. Registration coming soon. Please keep checking back to our website for updates.